Sleep deprivation can weaken your immune system, potentially upping your chances of catching the latest virus making the rounds. It can be difficult to find motivation even when you’re feeling healthy-so, having a sore throat and a relentless cough certainly won't make it any easier to spur yourself into action and stick to your daily exercise goals. Getting a minimum of seven hours of sleep nightly can help your immune system stay on point, keeping you feeling good and making it easier for you to get outside and get moving. Waking up and going to bed at the same time each day and sleeping in an environment that is quiet, cool and as dark as possible, can help you maintain a consistent and healthy sleep schedule. In addition, try to avoid eating large meals just before turning in for the night, as doing so forces your body to work on digesting food, which can disrupt your slumber. 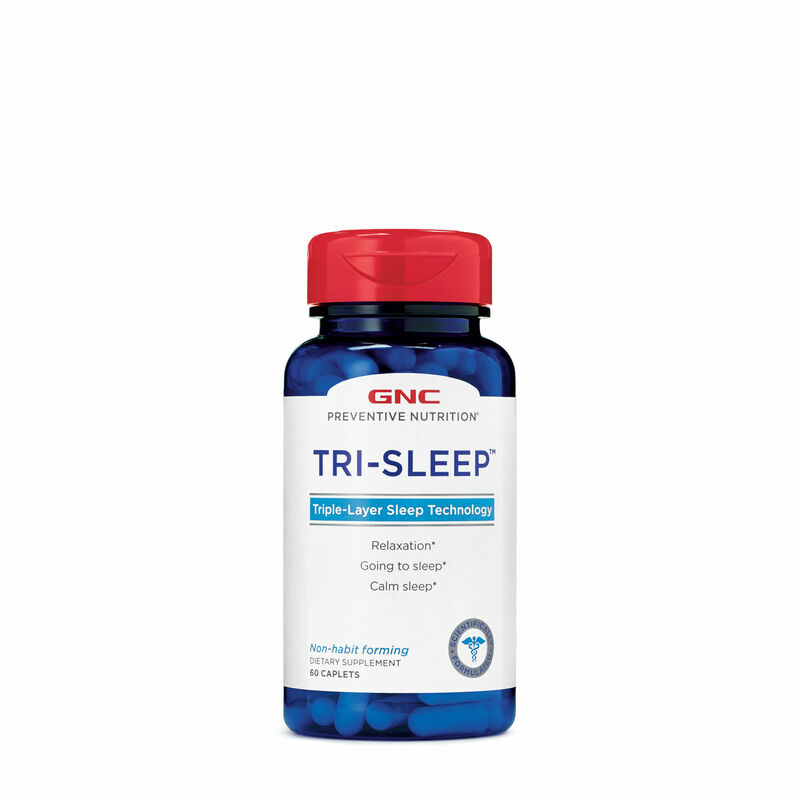 And, if you drink a lot of caffeine or take any fitness supplements that contain caffeine, try to avoid doing so within six hours of bedtime. Studies have shown that consuming caffeine in that time window can reduce your total sleep by as much as an hour. 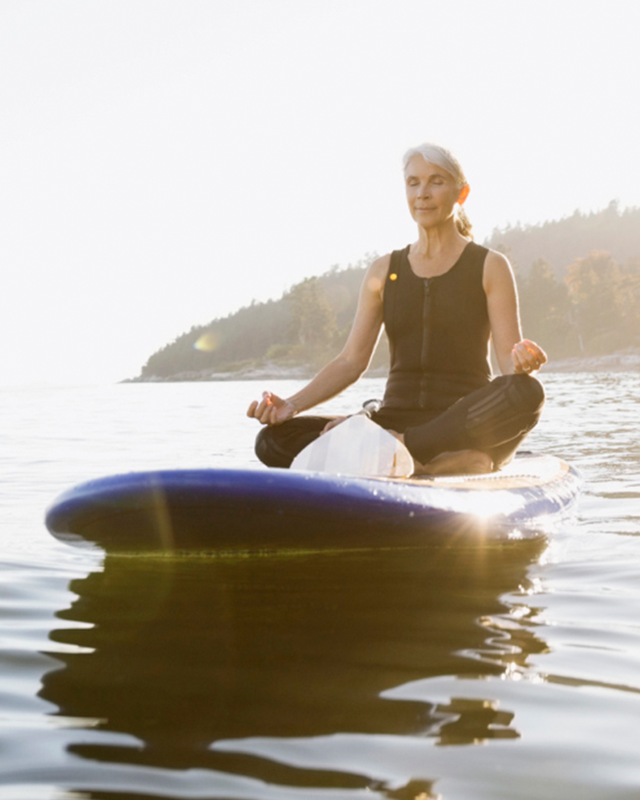 If you've made a commitment to being more active, taking better care of your health can support your exercise goals. For a beneficial health boost, try antioxidant-rich foods and supplements-they defend against damage to your immune system and cells throughout your body, and many fruits and vegetables are chock-full of them. Aim to incorporate foods like berries, apples, artichokes, kale and spinach into your daily diet. 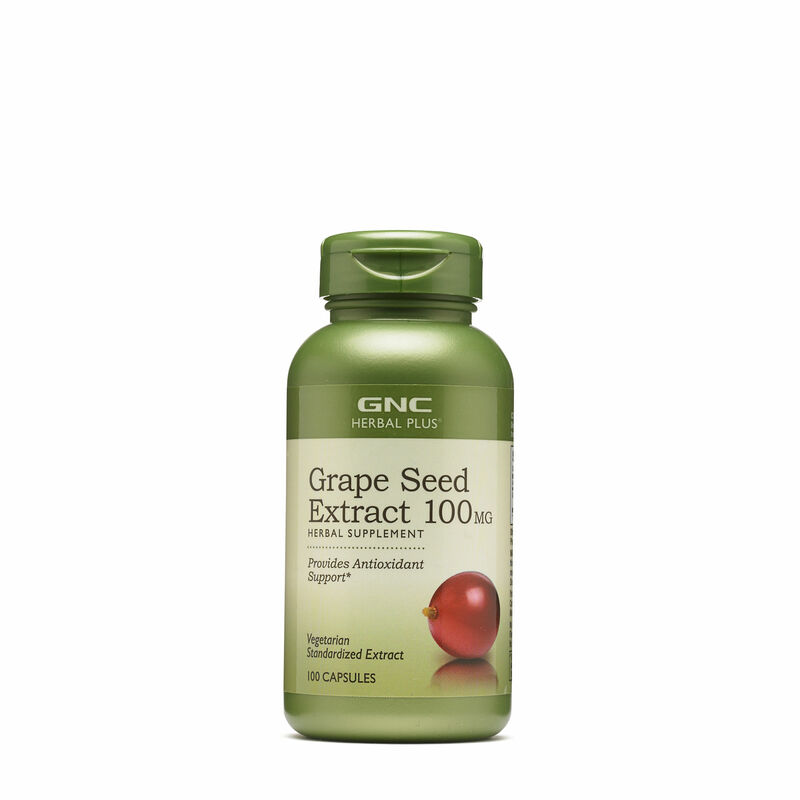 If you think you aren’t getting enough via food, antioxidant supplements like grape seed extract and green tea complex are an easy and efficient way to get more. 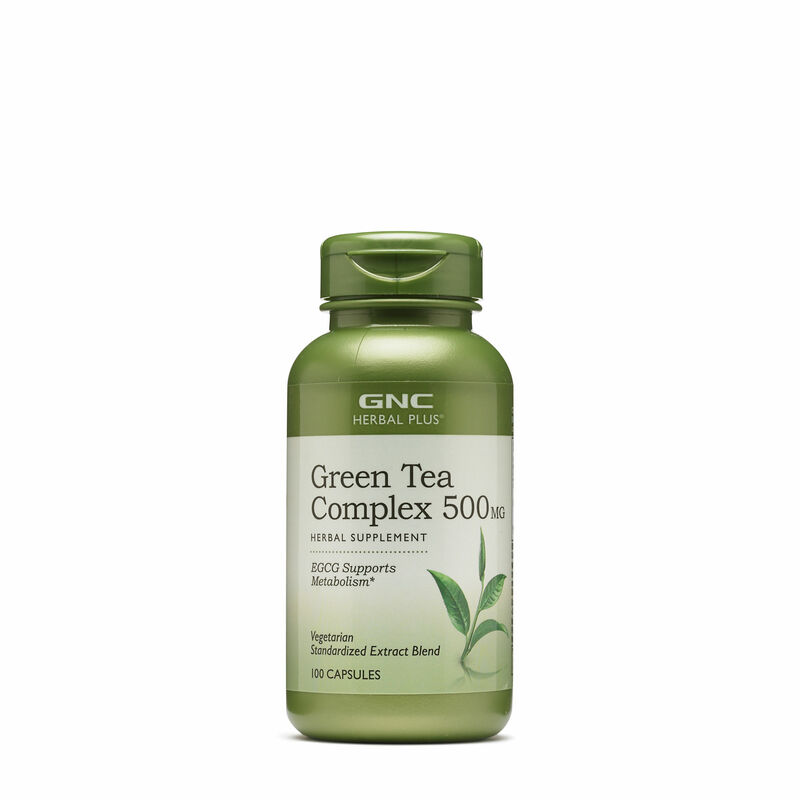 Coenzyme Q10, more commonly known as CoQ10, is another antioxidant supplement to consider. 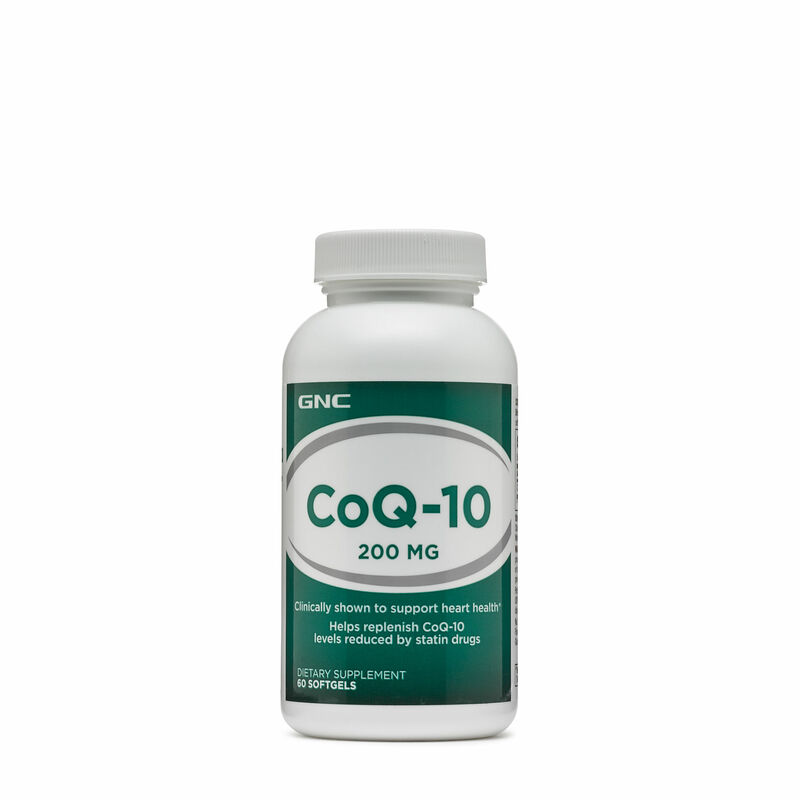 CoQ10 helps cells function properly by aiding in the production of the energy they need to grow and stay healthy. Fish, meats and whole grains all have small amounts of CoQ10, but not enough to significantly boost the levels in your body. 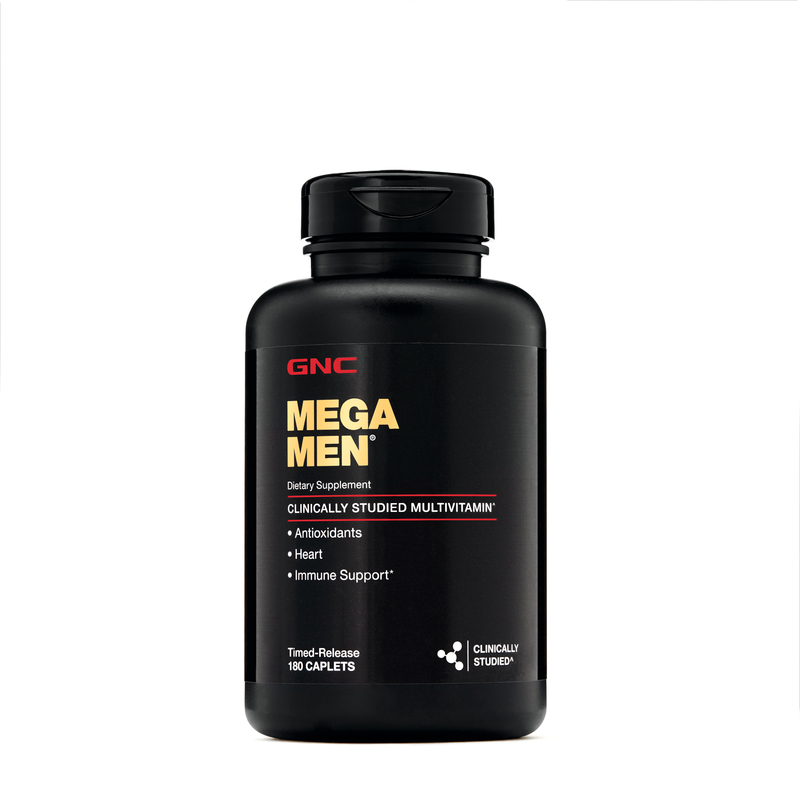 Plus, your levels decrease as you age, so taking a CoQ10 supplement daily can help ensure you’re getting the amount you need. 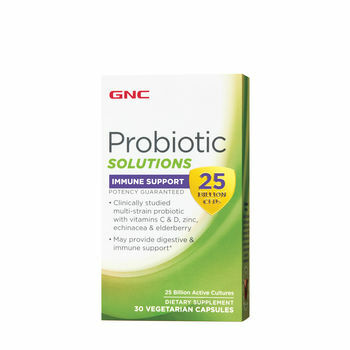 Give your immune system some extra love. 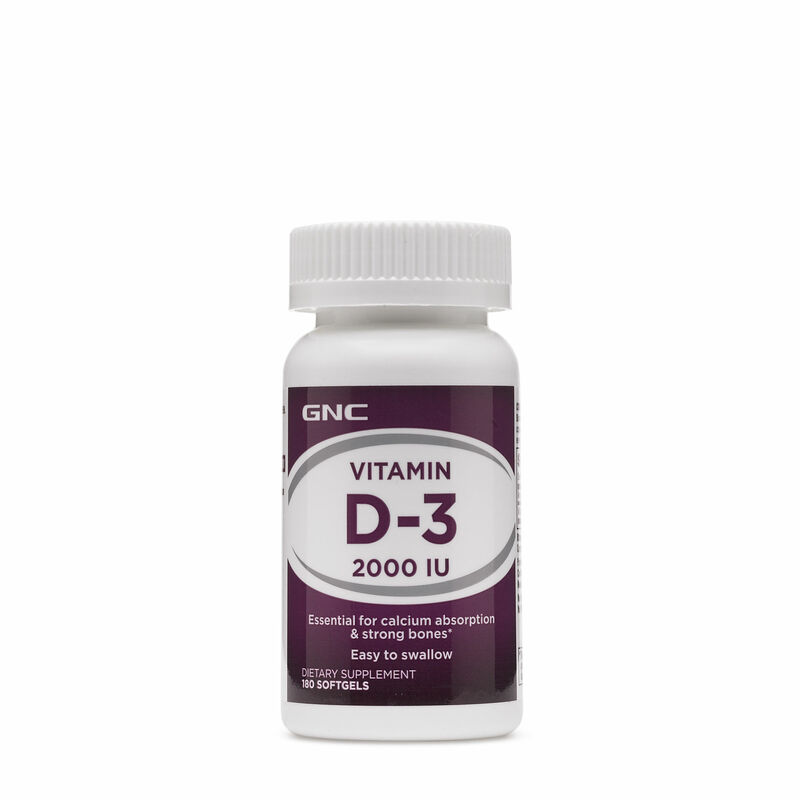 In addition to the obvious immune supporters like vitamin C, levels of vitamin D3 may have an impact on immune health. Keeping your body supplied with healthy amounts of it can help boost your overall immune health. Very few foods—other than those that are fortified, such as milk—contain Vitamin D. However, you can get it from the sun and from vitamin supplements. 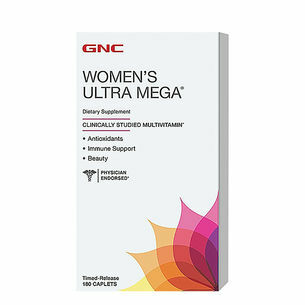 To cover all your bases, consider taking a daily multivitamin to fill nutrition gaps and help you function at your best.